Find out how to use Bitmoji Deluxe on Snapchat. Now you can customize your Bitmoji to be more accurate. Bitmoji deluxe provides hundreds of choices of skin tones, hair colors, and hair styles. Previously Bitmoji has done a good job by providing so many options to create a cartoon version of yourself. Various choices of noses, eyes, cheeks shape you can apply to make Snapchat Bitmoji avatar as accurate as possible. Snap acquired Bitmoji for a mere $ 64.2 million in early 2016. In order to integrate Bitmoji into Snapchat, you must install the Bitmoji app as well. The standalone Bitmoji app has lived in the top 10 charts sometimes rising to # 1. With the growing of Bitmoji users on Snapchat, the diversity of the users is also growing. Snapchat and Bitmoji respond to the growth of their users with the release of Bitmoji Deluxe. 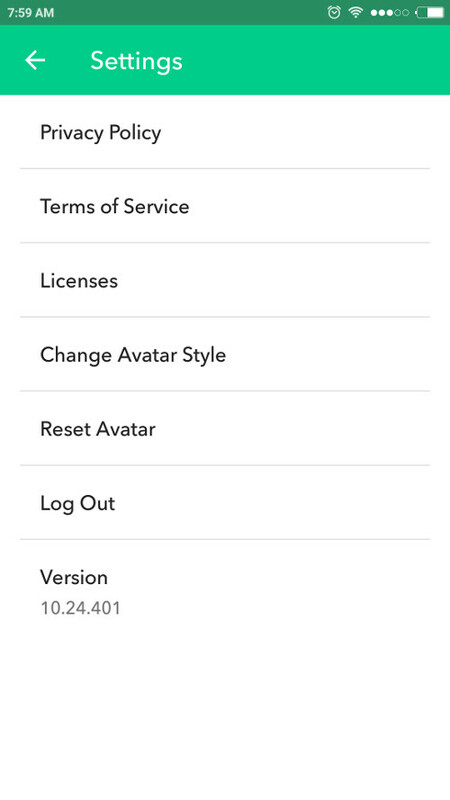 To make sure your Snapchat app and Bitmoji runs fine, update both apps. The current version with Bitmoji Deluxe feature is version 10.24.401. 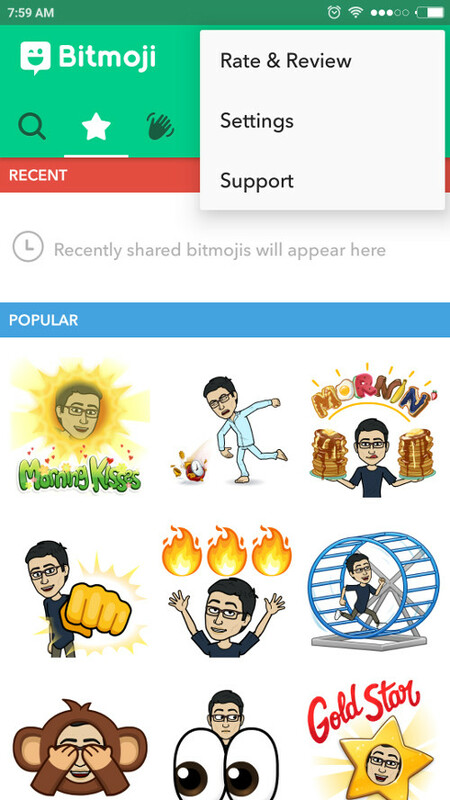 If you have not used Bitmoji before, follow the instructions here to find out how to connect Bitmoji with Snapchat. If you already have a Bitmoji avatar. Open the Bitmoji app and go Settings. From here you can change your avatar style with many new options for your skin tones, hairstyles, hair colors, facial features, accessories and more. 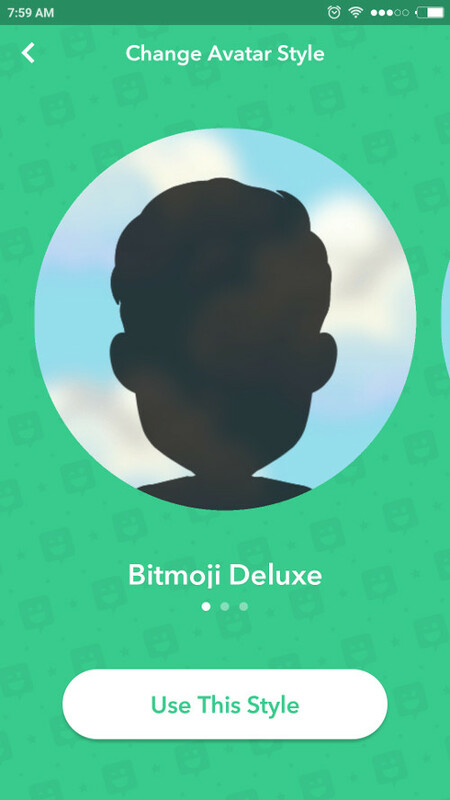 To make it easier to edit your avatar to be more similar to your face, you can take a selfie by using the app. Your face will be juxtaposed with the avatar to see the difference. So that’s how to create Bitmoji avatar on Snapchat using Bitmoji Deluxe. Make your Bitmoji avatar more swag than the actual you. Make sure your friends also know about this awesome feature by showing up your brand new Bitmoji on your Snapchat Stories or chat.